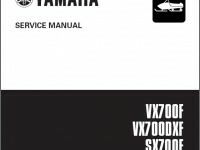 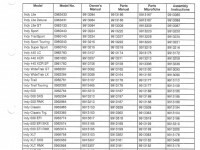 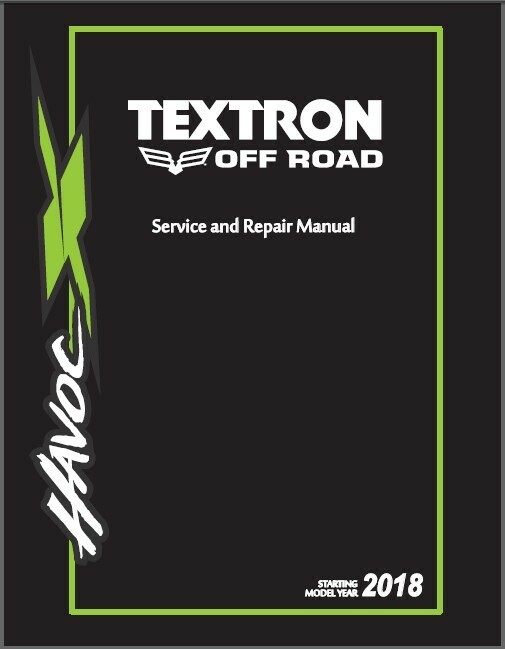 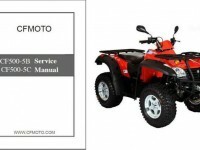 This is a COMPLETE SERVICE MANUAL for 2018 Textron Off Road (Arctic Cat) Havoc X ATV on a CD. 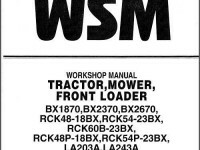 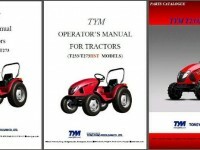 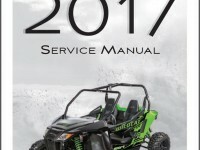 Those are the same manuals your Repair Shop uses to repair and diagnose your ATV/UTV. 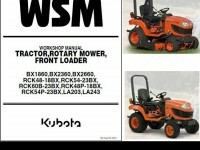 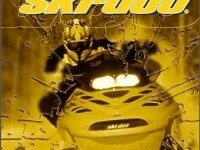 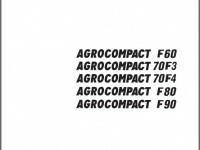 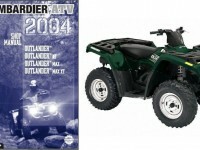 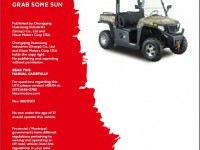 This service manual describes the service procedures for the Arctic Cat.